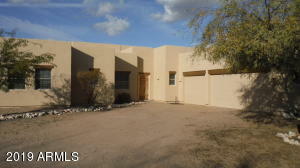 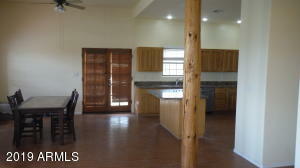 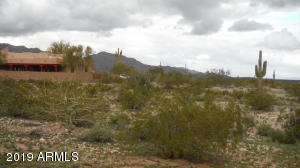 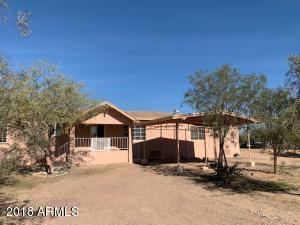 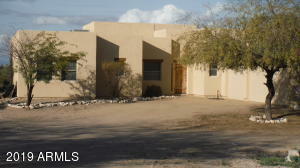 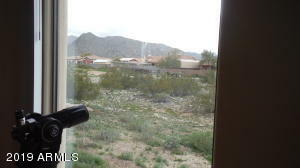 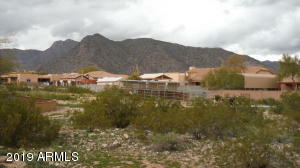 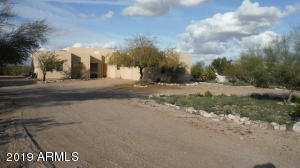 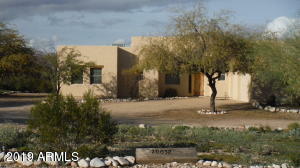 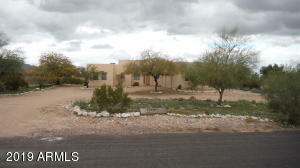 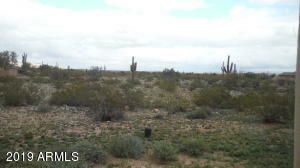 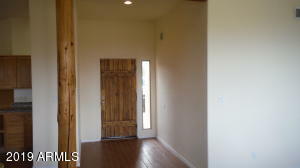 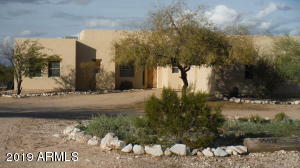 This lovely home sits on almost an acre at the foot of the White Tank Mountains. 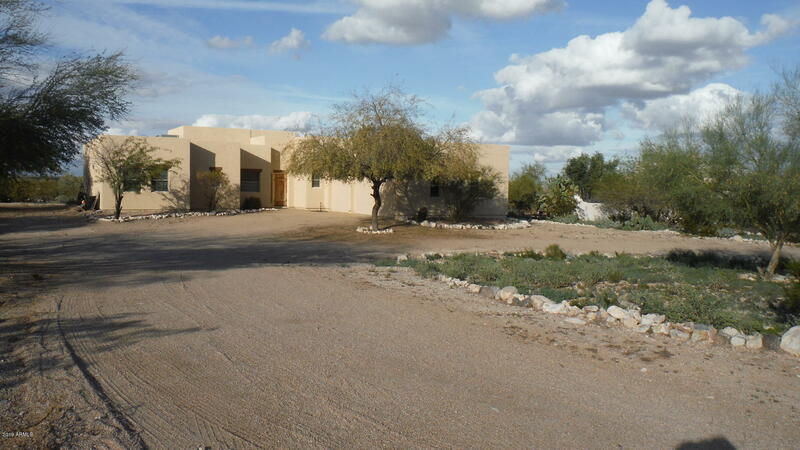 On one of the nicestlots in Beautiful Arizona Estates this home features an open floorplan to highlight the great mountainviews. 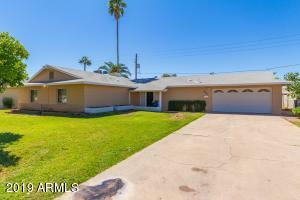 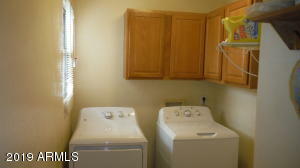 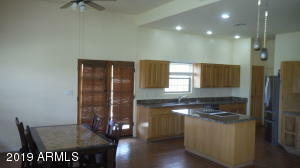 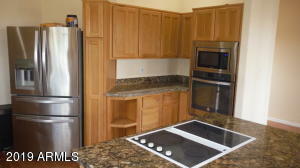 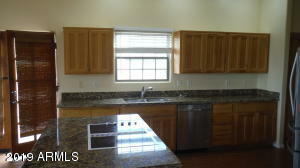 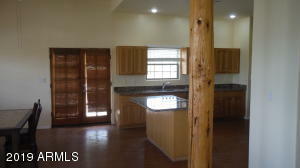 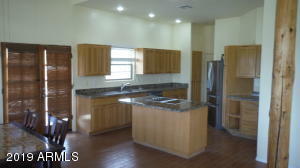 The 3 bedroom 2 bath home features an updated kitchen with granite countertops and stainlesssteel appliances. 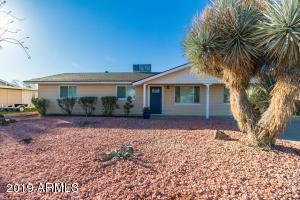 A new roof was installed in 2016 and a new Trane A/C installed in 2017. 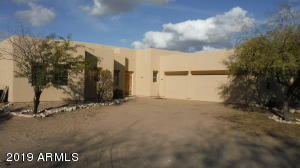 A 3 cargarage and circular driveway make this home easy to live in and easy to enjoy with plenty of room foryour toys. 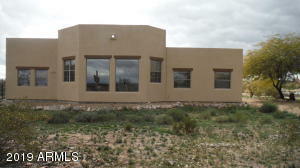 With easy access to I10 and the 303, you can now enjoy both convience and property.